Contact us for our special offers and to reserve a place. 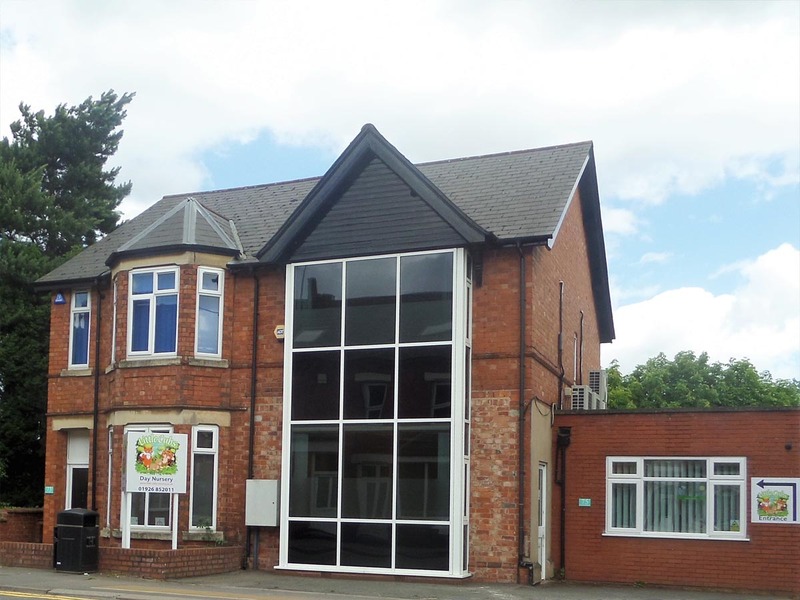 Little Cubs Day Nursery is located in 73-75 Priory Road, Kenilworth. 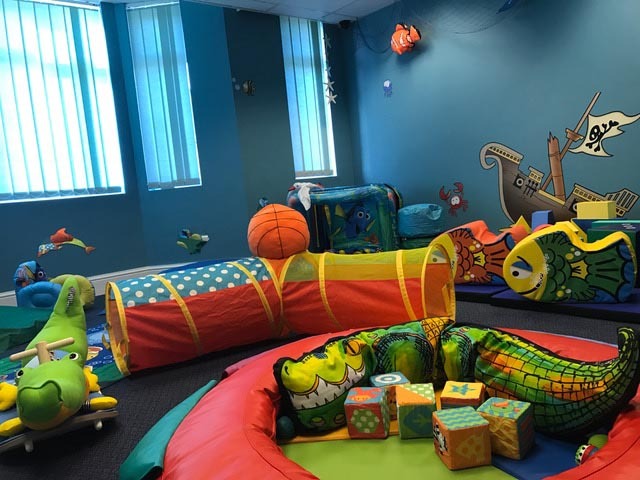 We will be taking care of babies, toddlers, tweenies and preschoolers in our newly refurbished premises. 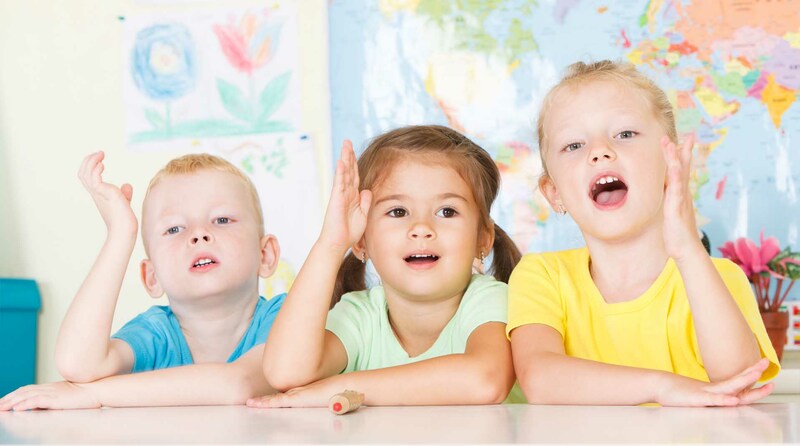 All of our staff are highly qualified who will enable your children to learn, grow and develop. Please call or email the nursery to arrange a visit or to reserve a place. Our Nursery Manager, Natasha Cole, or Nursery Owner, Jo Archer, will be pleased to answer any questions you may have. Read about our Little Cubs rooms using arrows above. Our aim is to provide your baby with a welcoming atmosphere in the Little Bears room. We will be guided by you to mirror your home routine to ensure contininuity for your baby. 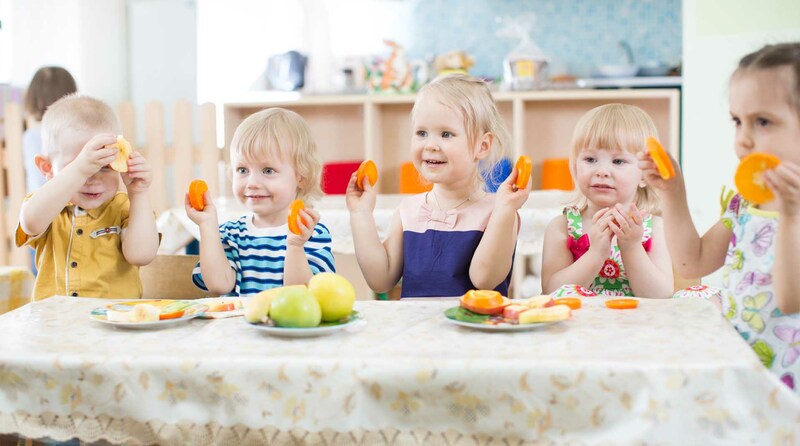 A bright & stimulating environment will aid your little ones mental & physical development. A further room direct from the play room is a spacious changing area where your babies can be changed in comfort and privacy. As your child moves into the Little Foxes room a more structured environment is introduced such as more formal meal times. 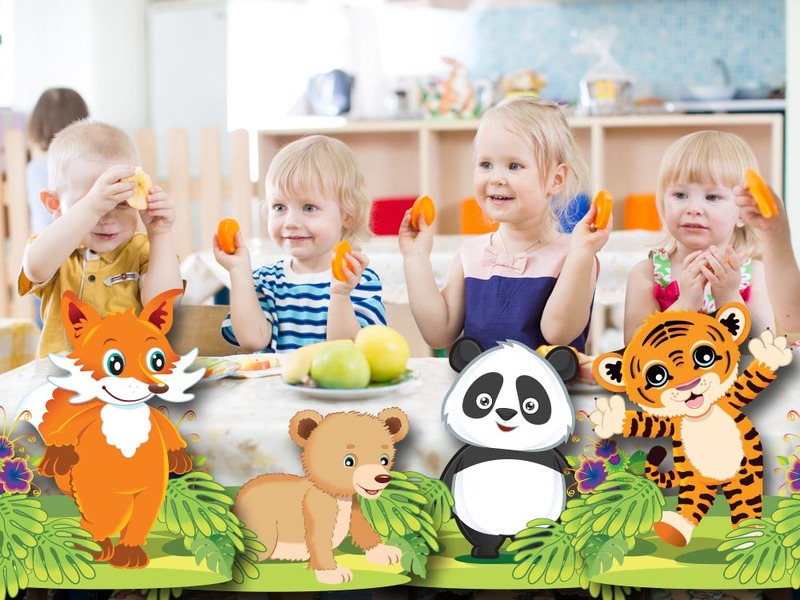 A wide range of resources such as animals, books, arts and colour recognition will help build upon their language skills. 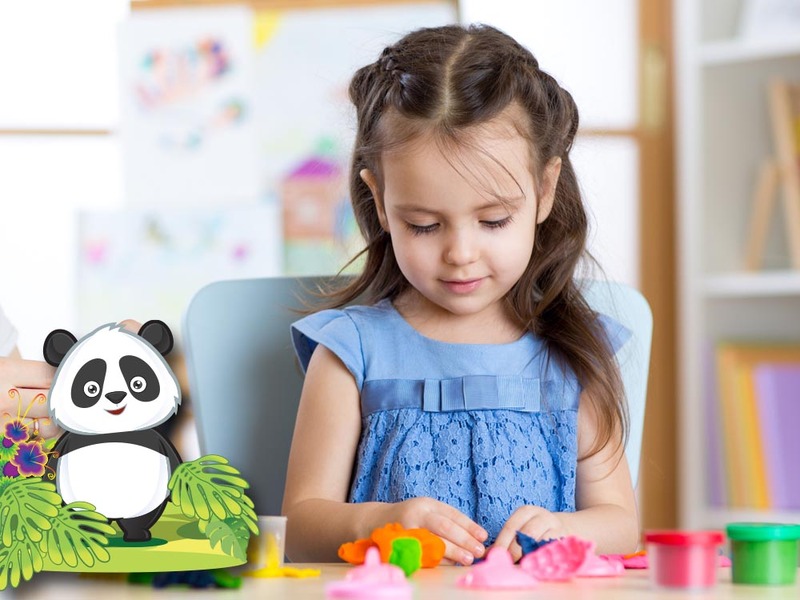 Progression into Little Pandas will begin to focus on helping the children understand their own needs. Developing fine motor skills is a key element. The children will learn the importance of boundaries and build upon their friendships with each other and staff. 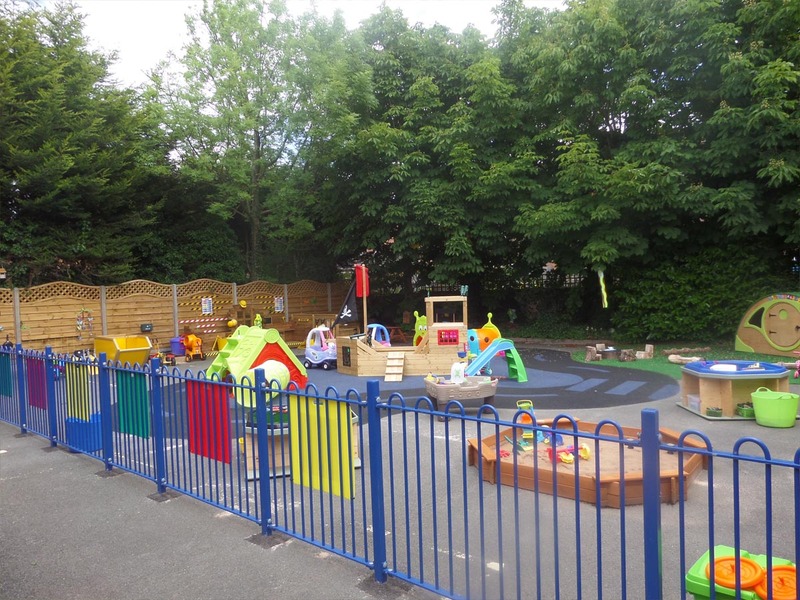 The Little Pandas have use of the large outdoor playing area, Soft Play/Sensory room and the Library. There is also opportunity for them to take part in the visiting “Boogie Beats” dance /exercise class. 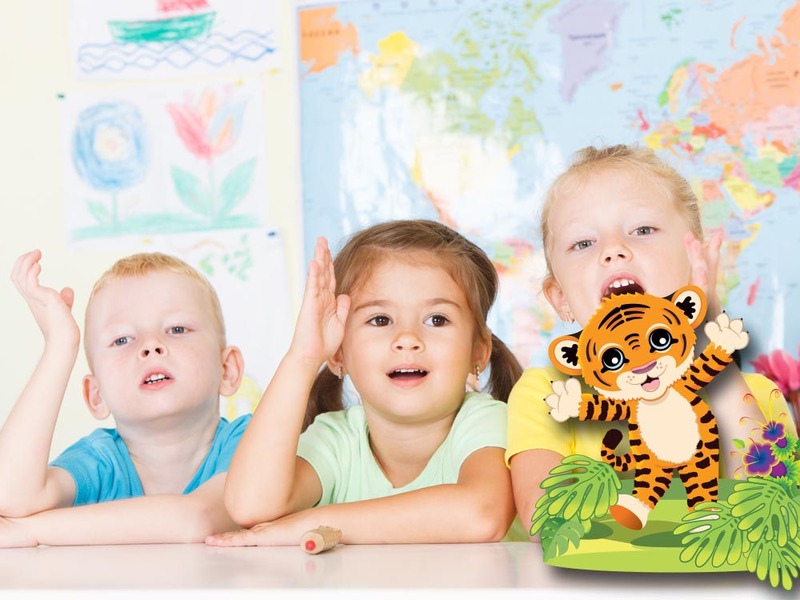 The Little Tigers room is all about preparing your child for their next steps into school. Skills such as maths & handwriting will be introduced using phonics, shapes, numbers & letters. 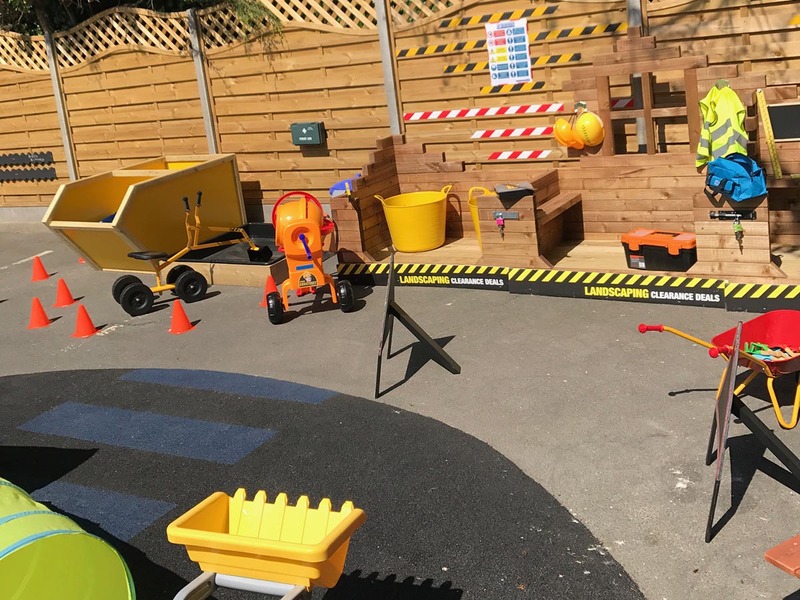 The children are supported at every stage to develop their independence whilst having fun and building positive relationship skills. The Little Pandas have use of the large outdoor playing area, Soft Play/Sensory room and the Library. Little Cubs is committed to safeguarding and protecting the welfare of children and young people and expects all staff, parents and and volunteers to share this commitment. We are fully committed to ensuring that consistent effective safeguarding procedures are in place to support families, children and staff at the nursery. 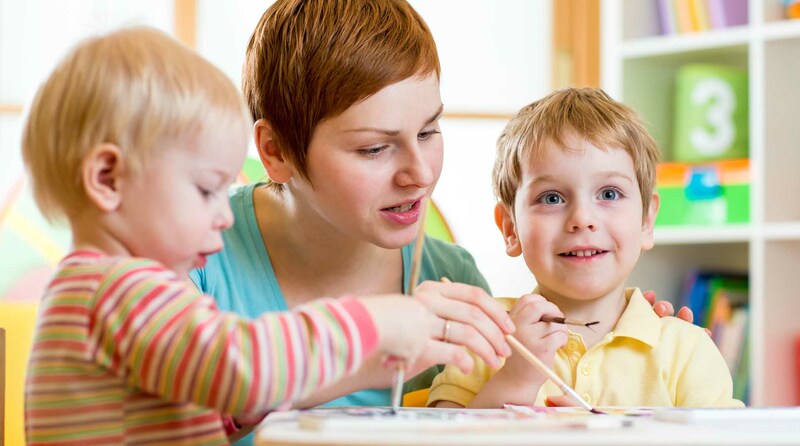 All concerns are passed through the members of staff who are trained as “Designated Safeguarding Leads” in nursery in compliance with the “Keeping Children Safe in Education”. Our Designated Safeguarding Leads are Joanne Archer & Natasha Cole.